Jan Watson’s beautiful writing brings to life the setting and characters of Buttermilk Sky. I was intrigued by Mazy Pelfrey and eager to know what would become of this young woman and her future. There were several secondary characters that also interested me, and I would love to read their stories. 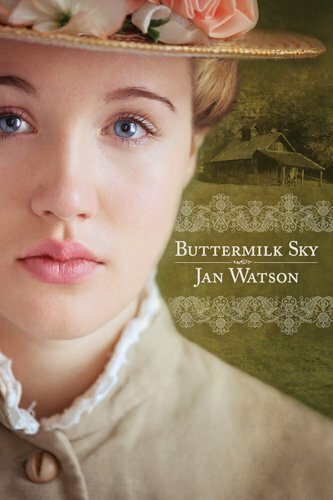 Buttermilk Sky is the first novel I have read by Jan Watson and I am eager to read more!